Beautifully built in 2011 by Reuter Walton, this meticulously crafted masterpiece offers a light and bright open floor plan, gorgeous built-ins & spacious gourmet kitchen with dining area! Enjoy high-end finishes, 4 BR on the upper level and lower level family room with wet bar and additional BR, ideal for entertaining! Charming front porch with gorgeous wood ceiling detail, fenced-in backyard with large patio. 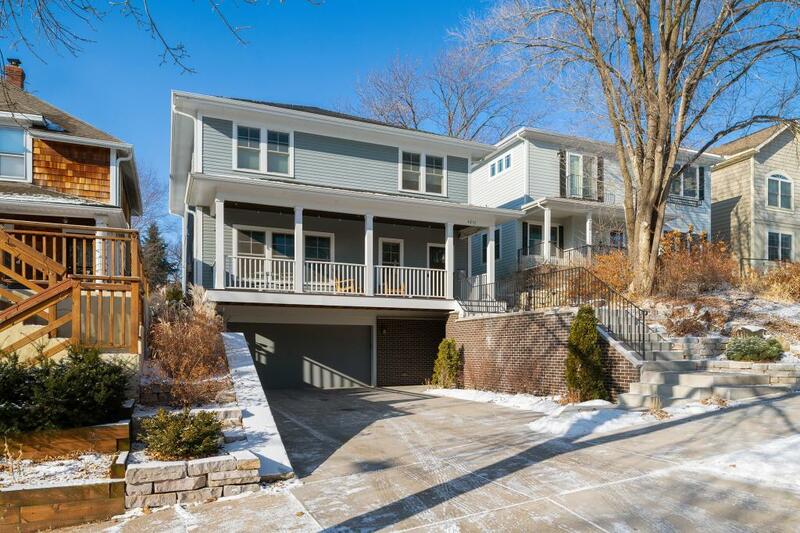 Ideally located just 1 block from Lake Harriet & 2 blocks from downtown Linden Hills!